Showing 1 - 25 of 130 Results. 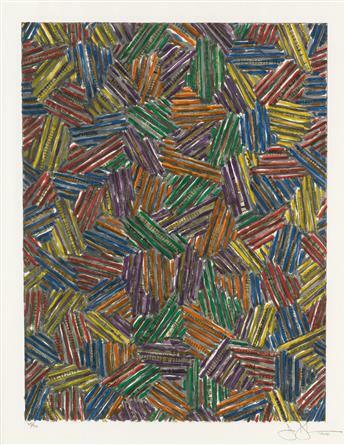 JASPER JOHNS Untitled I (Hatching). 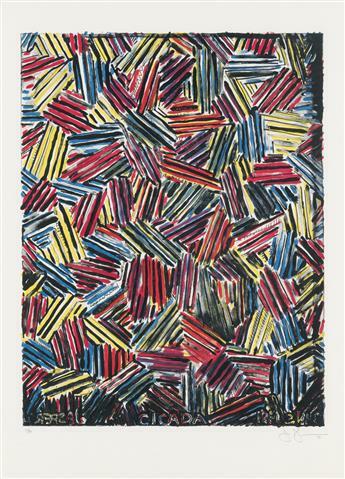 (JOHNS, JASPER) Beckett, Samuel. Foirades / Fizzles. JASPER JOHNS Target with Four Faces. 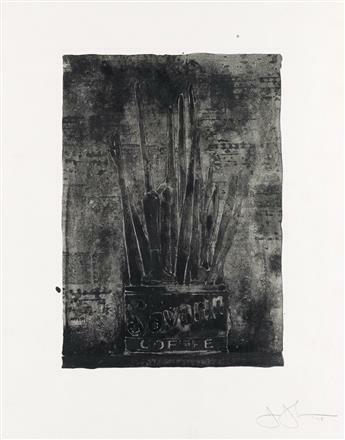 JASPER JOHNS Savarin 1 (Cookie). 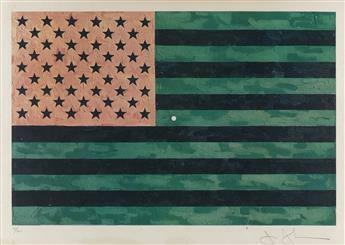 PENN, IRVING (1917- ) Ellsworth Kelly, Chuck Close, Jasper Johns, Robert Rauschenberg, and Kenneth Noland. 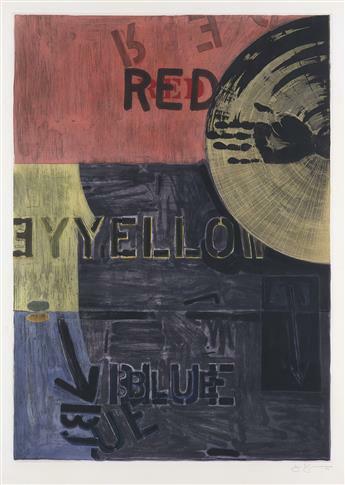 PENN, IRVING (1917- ) Ellsworth Kelly, Chuck Close, Jasper Johns, Robert Rauschenberg and Kenneth Noland. 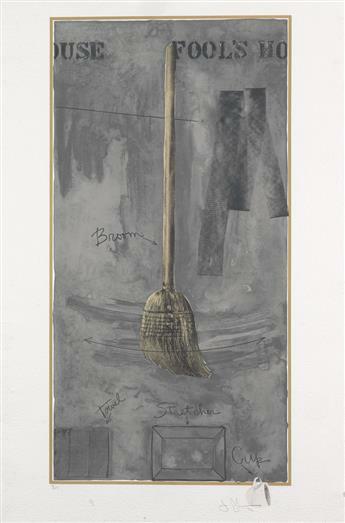 JASPER JOHNS Lands End II. 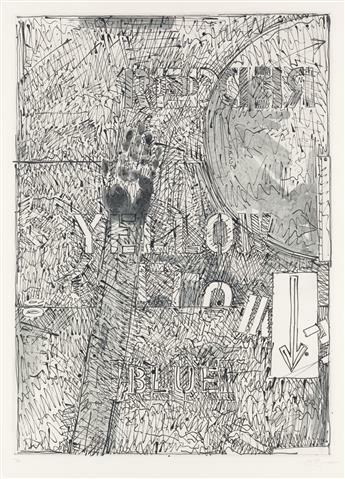 JASPER JOHNS Untitled (1st Etchings, 2nd State).